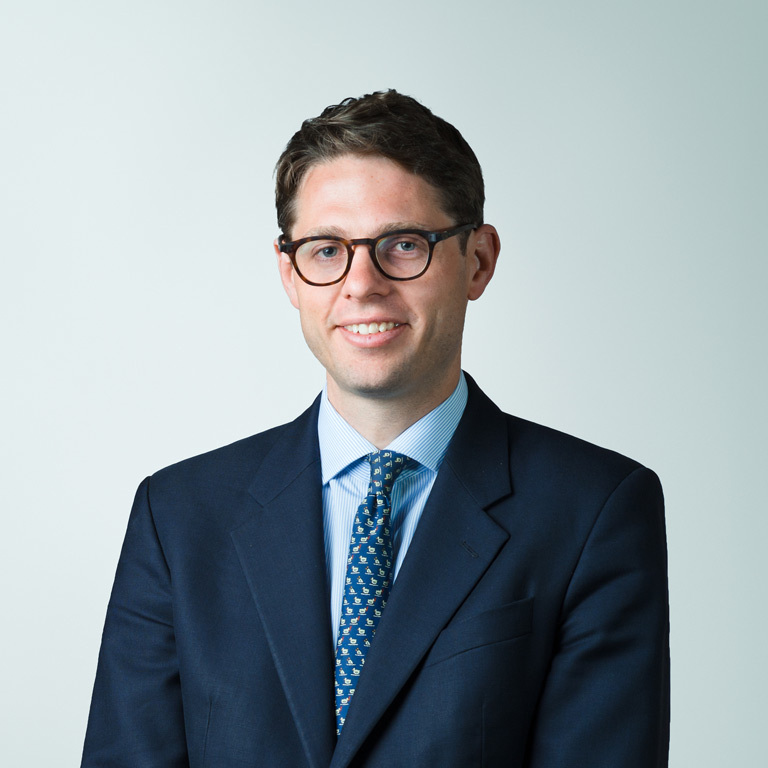 Alex specialises in matrimonial finance and divorce, and related enforcement proceedings. He also has considerable experience in cases pursuant to Schedule 1 of the Children Act 1989. Alex also has extensive experience in private law children work including international child abduction. Alex is often led by Queen’s Counsel and frequently appears in high value and high profile cases. Alex primarily specialises in matrimonial finance and divorce, as well as Schedule 1 of the Children Act 1989. He often acts in high value and high profile cases, both with and against Queen’s Counsel. Alex has also received instructions to advise in Jersey and also in the Cayman Islands. Alex has considerable experience in the field of matrimonial finance and is able to give a clear and reasoned indication as to likely outcome. He accepts instructions to act in a quasi–judicial capacity at a ‘private FDR’. Alex has considerable experience of private law children cases, including those involving international and internal relocation. He is experienced in dealing with intractable disputes over child arrangements and cases involving serious allegations. Alex has a wide experience of international child abduction work and regularly appears in the High Court. Alex is qualified to accept instructions on a ‘direct access’ basis, in both finance work and children work. Please contact the clerks for more details. Direct Access clients will receive advice, drafting assistance and advocacy of the highest quality. Alex is well known for his clear and direct advice, his thorough preparation and his robust style of advocacy.